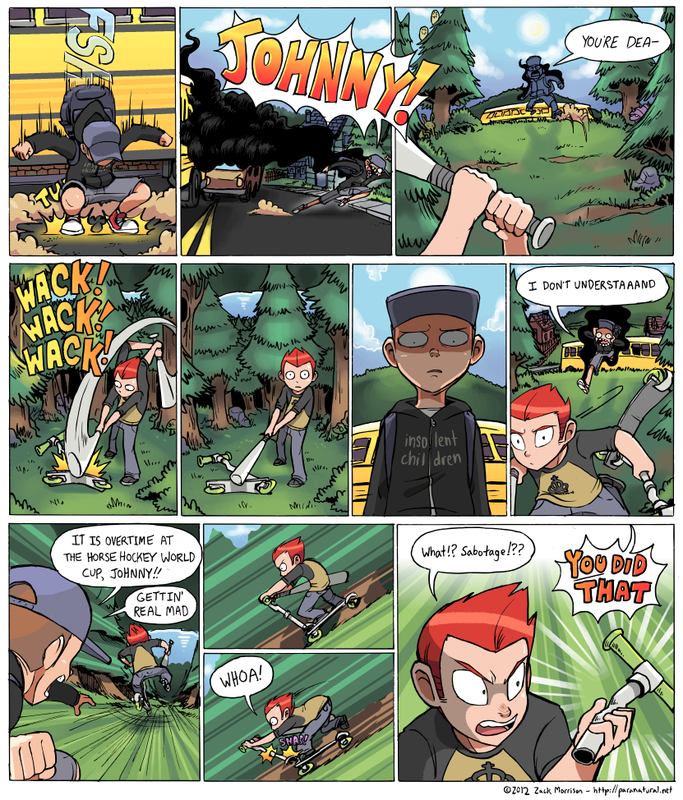 Worldstraveller's Geek Blog: Webcomics: Paranatural, new page come out! Webcomics: Paranatural, new page come out! I love his drawings and style very much =).